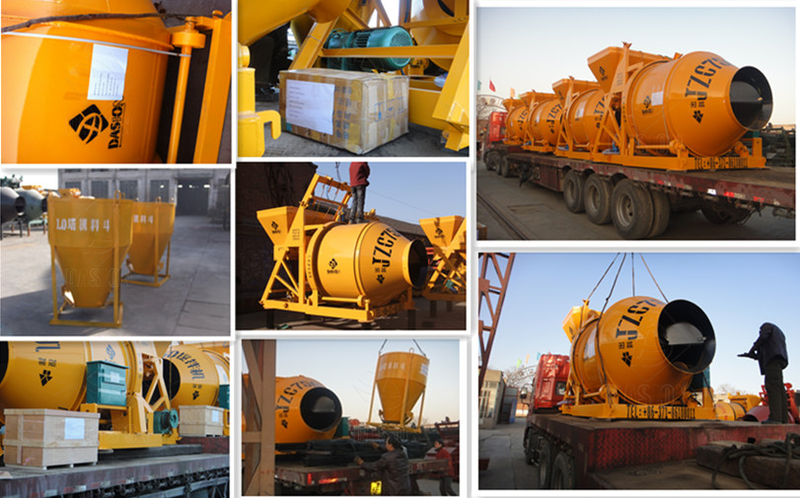 3, Special packing requirement from clients is available based on previous notice for roller drum concrete mixer hydraulic self loading cement mixer. 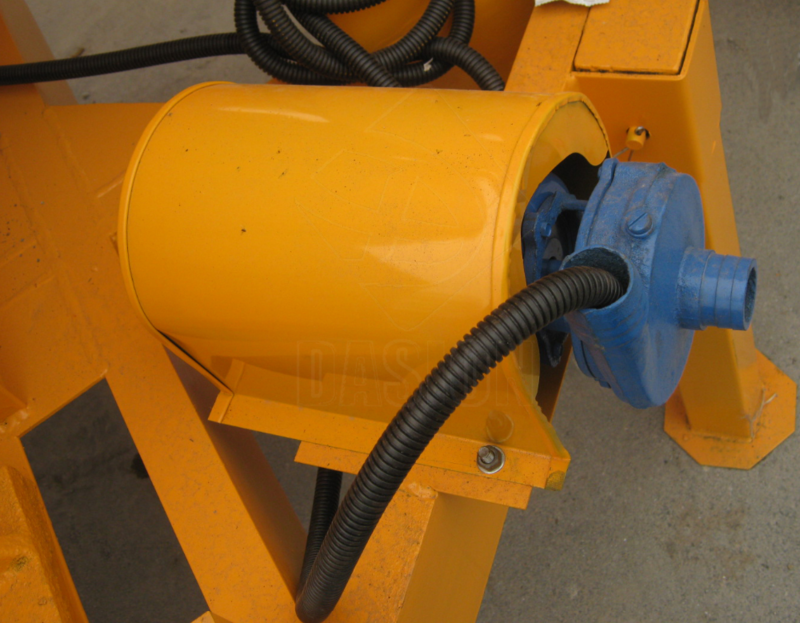 JZC series concrete mixers are self falling type reversed discharge concrete mixing machine. The mixing drum is driven by gear ring. 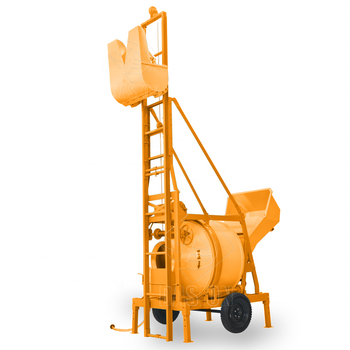 In working style, clockwise rotating for concrete mixing, and anti-clockwise rotating for concrete discharging. 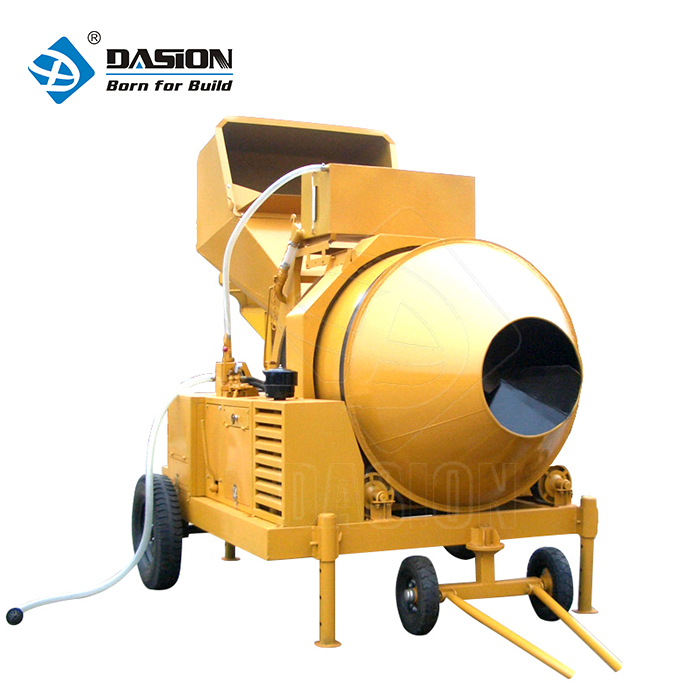 In non-working style, the concrete mixer can move to other working site by trailer dragging. * Attach a lift, and we can design the height according to your request. * Low noise, low energy consumption. * No slip in rainy weather, easily operate. 1. 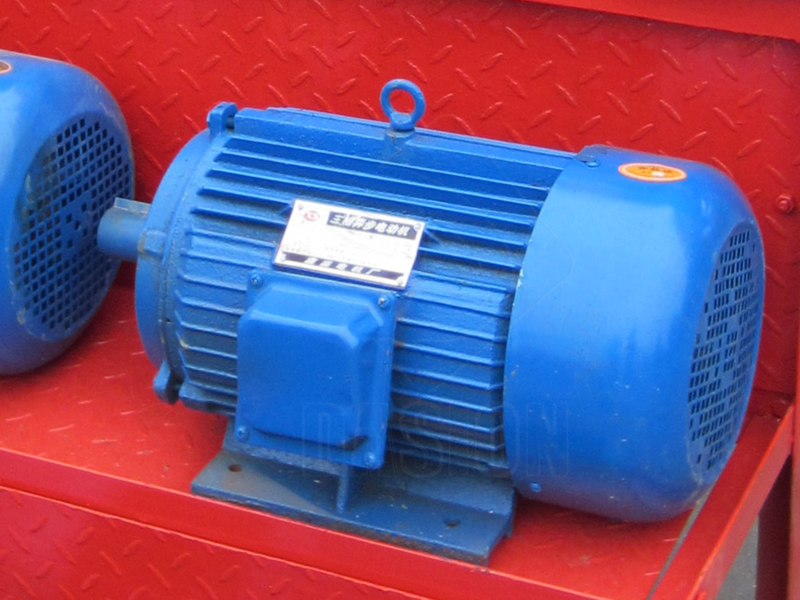 Mixing Motor—Adopt electric motor for power supply. 2. 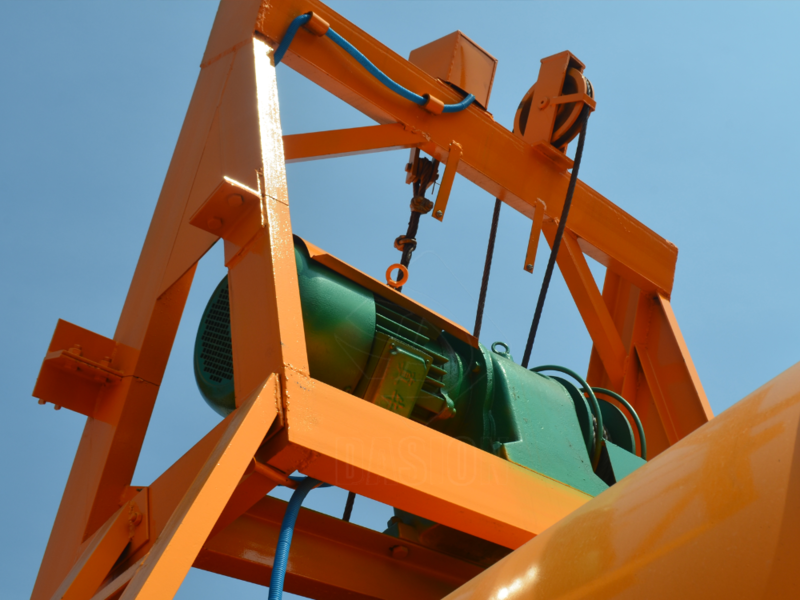 Hositing Motor—Assemble with wire rope, the hoisting motor can promote the loading and unloading of the hopper. 3. Water Pump Motor—Adding a water pump for water circulation between water tank and water radiator, keep the water temperature to be stable. 4. 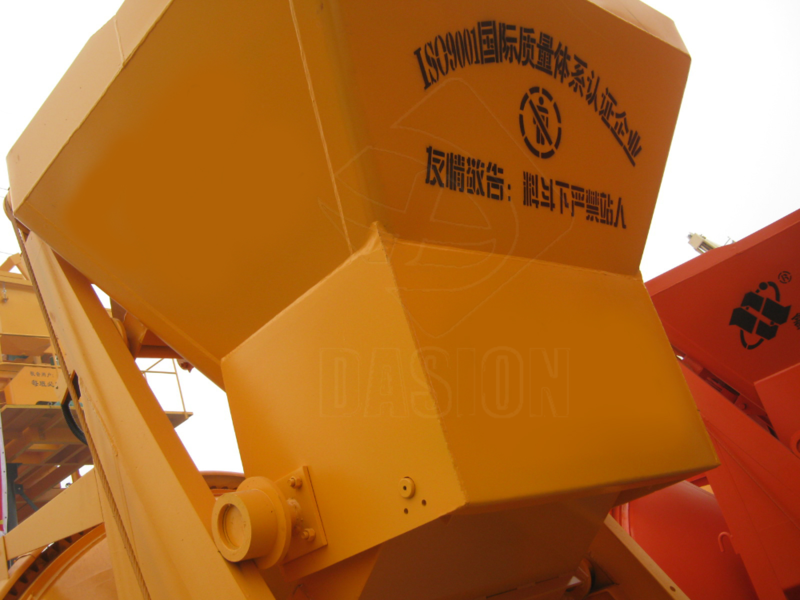 Lifting Bucket—Assemble lifting bucket, which mouth is lower than ground, be conveniently for aggregate loading and feeding. More Details Pls Click here, contact us! 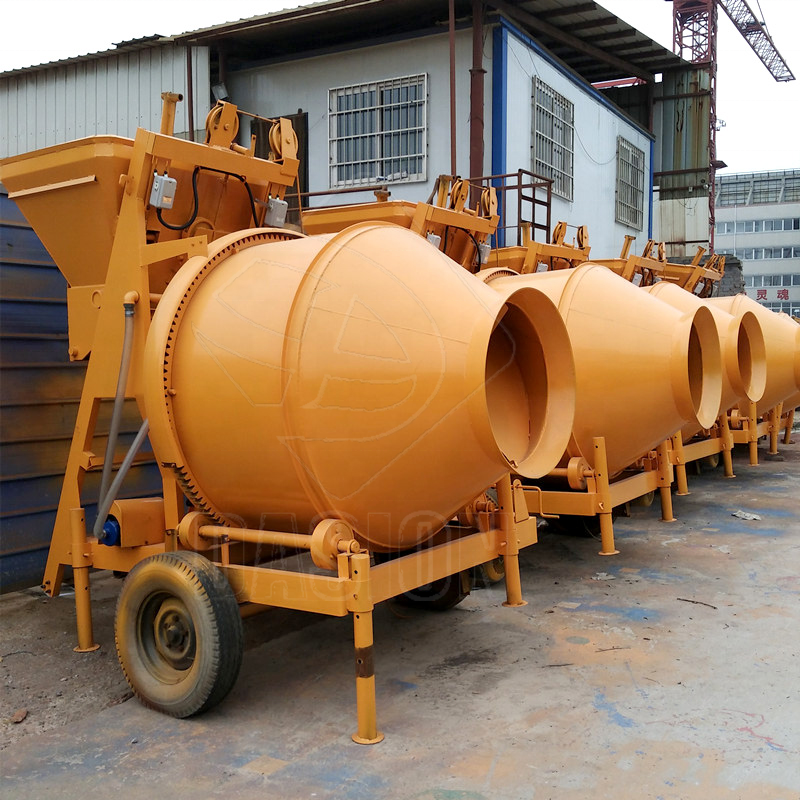 4, Standard configuration: 1X20GP for 2 sets concrete mixer. Usually by sea, sometimes by land, air. A: Generally it is 10-15 working days if the goods are in stock. or it is 15-30 working days if the goods are not in stock, it is according to quantity. 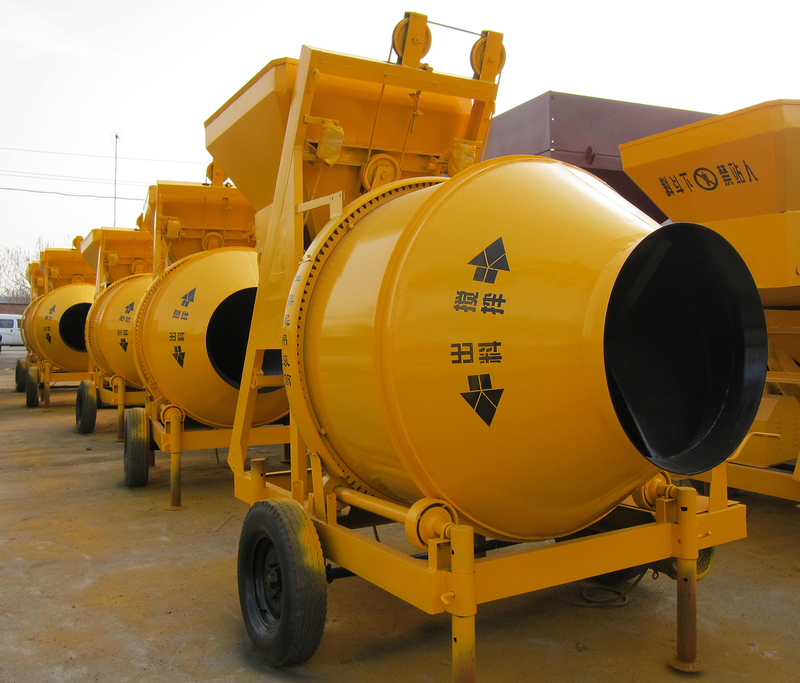 Q5: What's the capacity of concrete mixers do you have? Q6: Do you have CE certificate for your concrete mixers? Q7: How to guarantee customers get the goods smoothly after they pay? A: we joined the trade assurance. you can place the order by trade assurance,and the deposit will given to Alibaba. if we don't delivery products on time, the deposit will return to you.